Sometimes we just need a break from the tightly packed routines of our lives and go somewhere, near or far, and just do what we like to do for a little while. Your idea of vacationing might involve just lounging poolside while sipping refreshing drinks through a bendy straw. Or maybe you’re more into hiking, seeing the sights and take in all that your destination has to offer. For those who love to go on vacations, money can get a little tight if you’re not careful. You can often end up spending way more than what you originally planned and then feel the effects of it later in the sobering light of your home. But vacations don’t always have to break the bank. 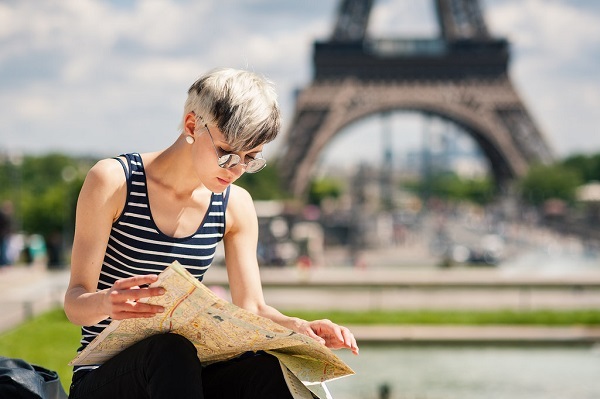 With a little forethought, planning and knowledge of the tools at your disposal you can make your next vacation a raging success while on a budget you faithfully stick to. Traveling by airplanes? Book your tickets as soon as you can. Booking your tickets way in advance will help you save a lot of money on airfare. The earlier you book, the less money you will have to spend. Fix a place where you want to go and buy your plane tickets at least five to six months in advance to get the cheapest fares available. Off-seasons are the best time for saving money on a vacation. If you visit a place during its tourist season you’ll end up spending a lot of excess cash on things which would be a lot cheaper at any other time. Hotel expenses are actually reduced dramatically if you travel during the off-seasons. Public transportation is your friend. Buses, trains and subways or underground railways are great, inexpensive ways for getting from one point to another in most cities in the world. Cabs and cars can end up costing a large chunk of money, whereas public transportation can do the job for a lot less money. Public transport systems won’t give you the benefit of door-to-door pick up and drop offs, but the cash you’ll save up on them is worth the little effort. If you’re someone who is used to walking or bicycling to get around, those methods will also work very well to reduce vacation costs. If you’re a student, take your Student ID with you where you go. Lots of cities all over the world offer special discounts for students. You can save money on various things like food, groceries, phone calls, transportation, entry fees etc. if you flash your student ID at the right place.